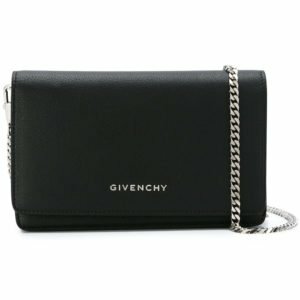 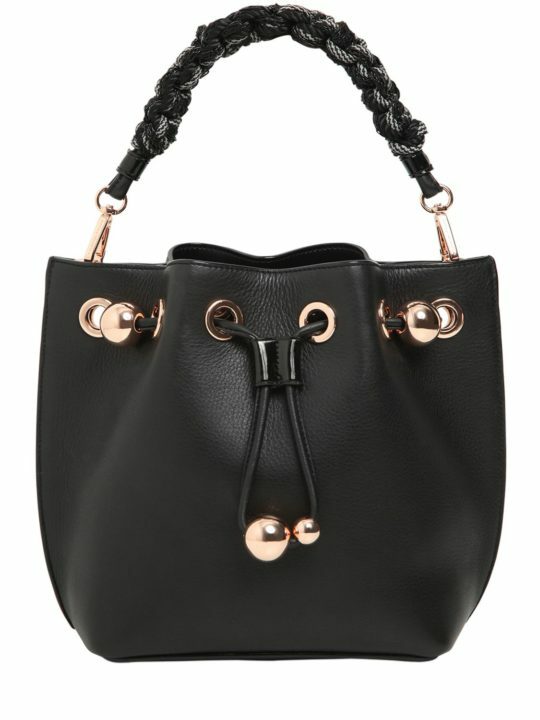 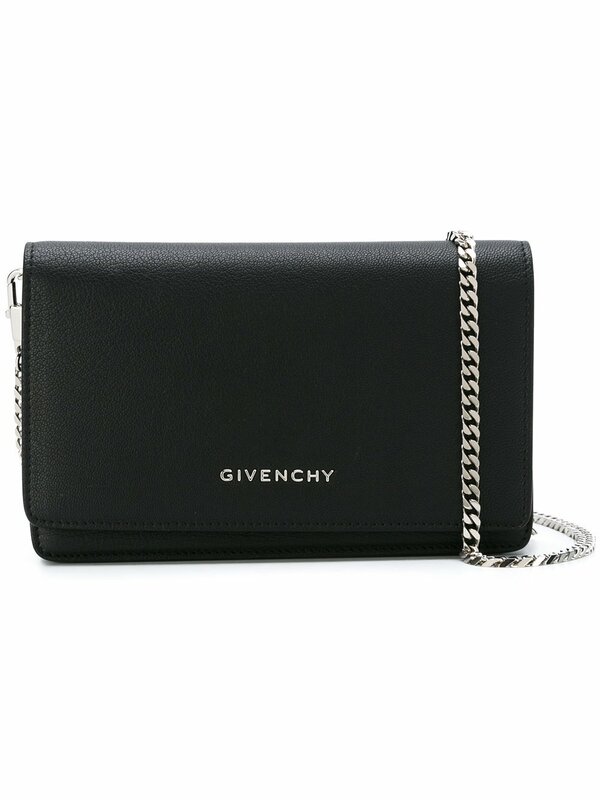 Discreetly detailed, Givenchy’s Pandora chain bag imbues understated elegance. 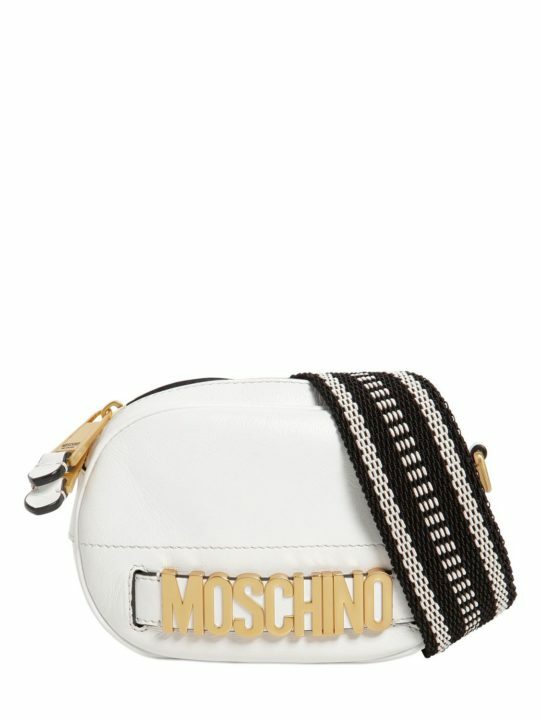 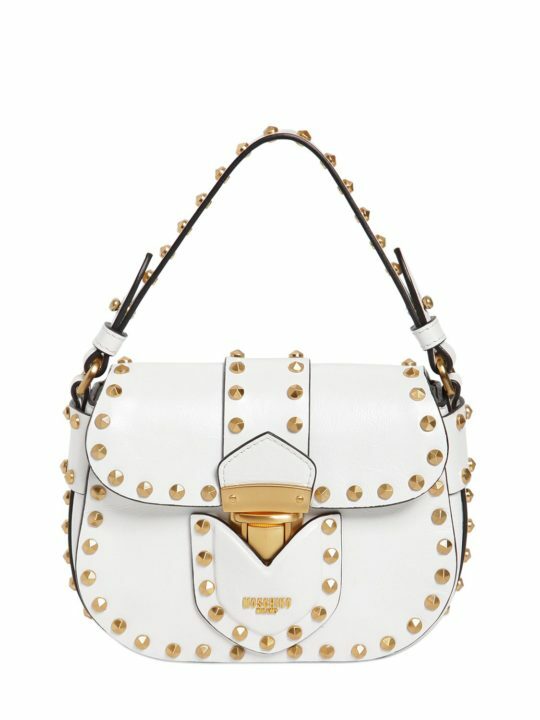 Strung along a detachable curb chain shoulder strap, it featured minimal silver-tone hardware and a rectangular construction. 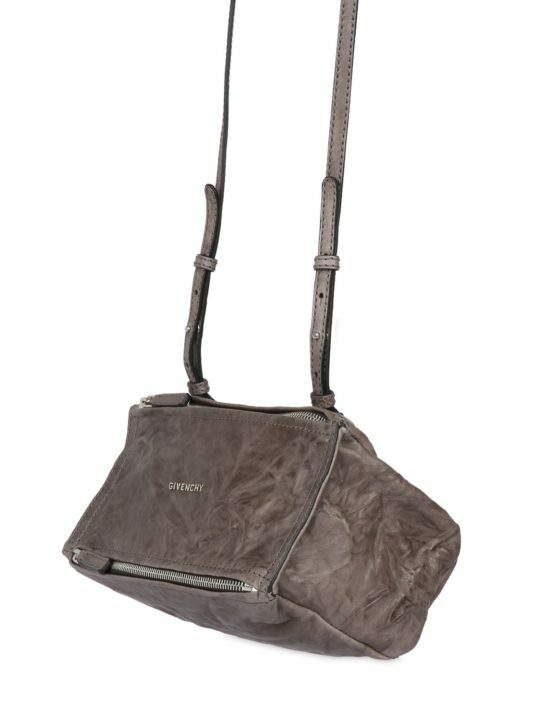 The compact design features a foldover top with a snap fastening, a top-zipped interior compartments and internal slip pockets.